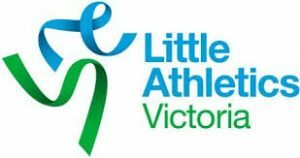 Athletes competing at Region relays this Saturday MUST wear their Subway competition patch and have the Coles badge sewn on their Croydon singlet above the Little Aths logo. Plain black shorts to be worn (no pockets) and no logos larger than 30mm. Please speak to your coach if you have any questions.